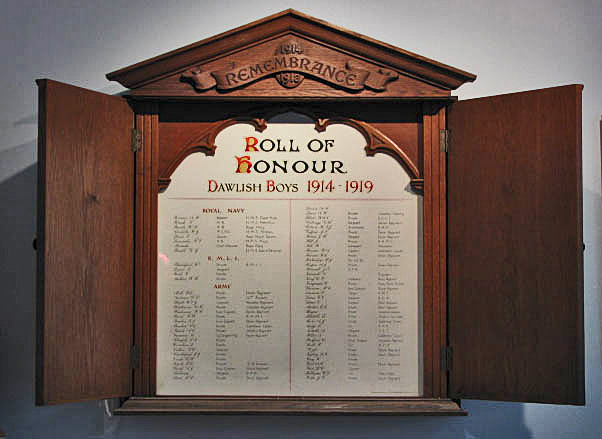 Memorial: Dawlish Memorial Inscription DAVIS A.W. PTE. 29TH CAN. There is a record that Albert Davis, aged 26, arrived in Quebec City in September 1913 aboard the ship Royal Edward. 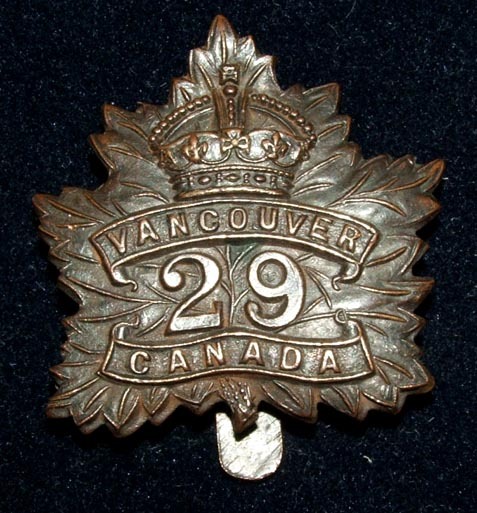 Following the outbreak of war Albert William Davis enlisted with the 29th Battalion of the Canadian Expeditionary Force on 9th June 1915. The Western Times of Tuesday 11 December 1917 reported that “after many rejections, on account of weak sight, he was accepted.” He was medically examined at Nelson, British Columbia, which lies between Vancouver and Calgary and one imagines that he had set about a new life in Western Canada. There are further contemporary news items, including one of his funeral, in the ‘Documents’ section of this page. Albert William Davis was a Dawlish lad who lost his parents by his early twenties and then emigrated to Canada. Whatever might have been his dreams of a life there, they were rudely shattered by the start of the Great War and he returned to Europe to fight with Canadian forces. Albert’s grandfather, William Cummins Davis (1815-1894) was a Town Porter and married Martha Butler (1819-1890). They had five children by the census of 1861: William (1846-), Joseph (Albert’s father)(1850-1899), Mary (1853-), Martha (1857-) and Elizabeth (1860-). By the 1871 census they were living at 14 Park Street and Joseph was 21 and a carpenter. His younger sisters were dressmakers. In 1877 Joseph Benjamin Davis married Ann Bessie Lovell in Dawlish and he took work as a Railway Porter. In 1881 they were living in Manor Row with their first two children, Ida Mary (1879-) and Kathleen B (1880-). They had five children in all but three died and the two survivors (by 1911 census) were Ida Mary and Albert William Davis. Free birth, marriage & death refs.